Is your dog facing issues like difficulty eating, mouth bruising, gum injuries, bad breath, periodontal problems including gingivitis and tooth decay, or are you finding it difficult in brushing his teeth? These all is caused due to misaligned teeth in your dog. 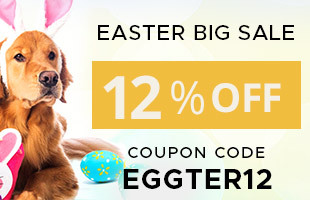 Many pet parents are innocent about this condition that their furry pal may be suffering with. Luckily, there are ways that help to resolve this condition and help your dog have that shiny smile. How does an overbite affect a dog? When the upper jaw is longer than the lower jaw is known as an overbite in dogs. In this condition, a gap between upper and lower incisors occurs. Usually, puppies born with an overbite will sometimes have the problem correct to itself, if the gap is not too large. However, it is only known later as a dog’s bite will set at 10 months. What does it mean if a dog has an overbite? Overbite is a type of malocclusion, which occurs when the teeth do not properly fit together when the mouth is closed. Overbite is a Class 2 malocclusion. It occurs when the upper jaw teeth are displaced forward relative to the lower jaw teeth. What are the common injuries caused due to overbite? Can I get braces for my dog? Usually, the dental vet may not recommend braces for your dog with overbite condition until and unless it is an utmost necessity. If not required, they would help by showing a few ways that can help overbite dog to lead a proper life without any injury. At what age should I treat my dog for overbite? Normally, after check-up, your vet would suggest the best time to undergo surgery for overbite, which may be in case of extreme conditions. Most vets suggest to wait till the adult teeth come after the fall of milk teeth, because normally the condition is restored naturally without any interference from the human side. Furthermore, in few cases, vets remove misaligned teeth in puppies if they are milk teeth, giving way for the proper growth of adult teeth. In such cases, naturally teeth get aligned. In extreme cases, where your dog is facing a lot of problem due to disarranged teeth, vets suggest for surgery. However, it is always the last option after trying processes that can help your dog lead a normal life even with an overbite condition. 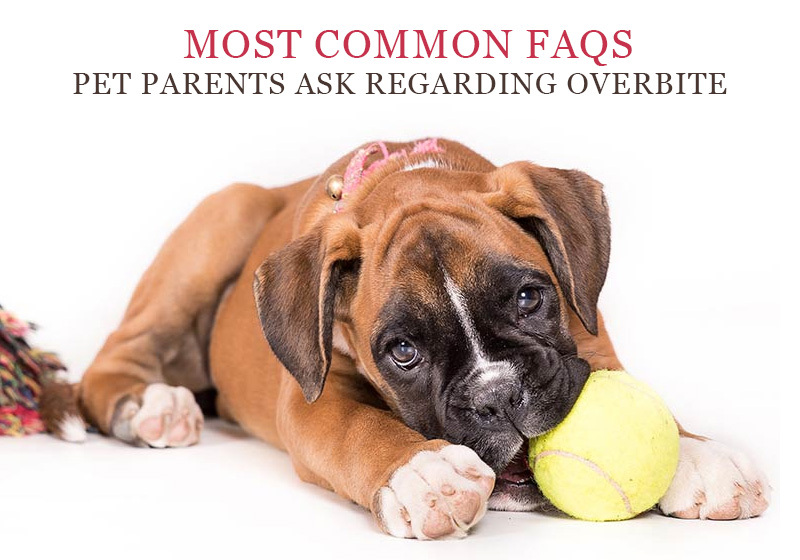 If your puppy older than four weeks and appears to have an overbite, it is a cause for concern. Take your puppy to a vet for dental check. Your vet will give proper guidelines regarding dental issues caused due overbite. Considering his condition, vet may recommend surgery or some treatment to arrange these misaligned teeth. Proper advice from your vet and proper care help your dog with overbite lead a healthy life enjoying every morsel of bite he has in his food bowl. The name directly will bring you the thought that the term relates to felines and that to more specifically related to ‘plasma’ thing. 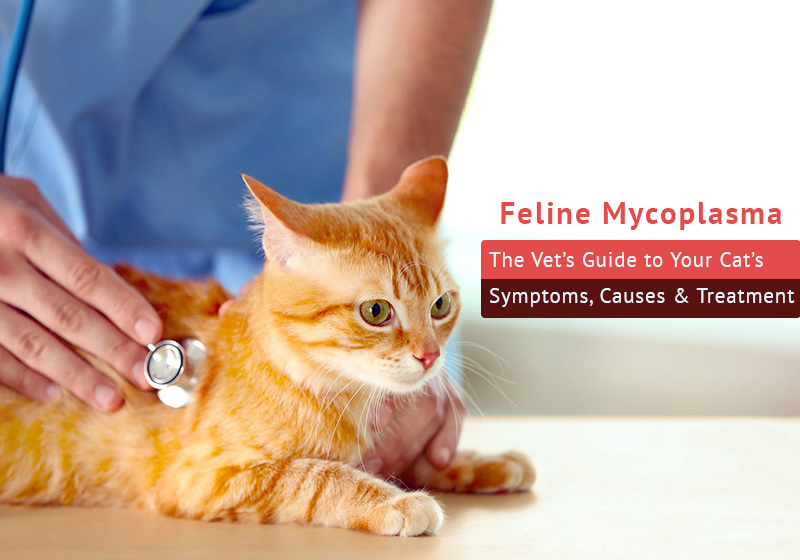 Being true to its name, Mycoplasma is specially a cat disease. The most common reason of this disease is fleas and ticks. The bacteria mycoplasma is transmitted to cats through flea or tick bite. One of the dangerous diseases, it causes loss of blood and even threatens the life of your furry ball when left unchecked. This excerpt from the expert’s guide reveals how to interpret and recognize your cat’s symptoms, the causes behind it, and what steps to take to ensure its health. The main cause of the infection is the exposure to the bacteria known as Mycoplasma. As this type of bacteria is very common, it can occur in any location, preferably more prevalent in kennels and shelters as well as multi-pet households. Not known, this disease also spreads to other companion animals by your kitty. A cat can be infected with this disease from an infected flea, tick or mosquito bite. The bacteria once ingested get attached to the red blood cells of the host. Seeing the foreign body attached to the red blood cells, the immune system is triggered and starts attacking the red blood cells in order to remove and destroy the infected cells. Ultimately, the removal of excess amount of cells makes cat anemic. Depending on the several factors, Mycoplasma symptoms vary. But the most common symptom is anemia. Additionally, based on the severity level of the infection, the cat may show the signs of fever, depression, reduced appetite, pale or jaundiced color, tiredness, weakness and possibly weight loss. The spleen and lymph nodes may also be enlarged. Related to the above signs, if any of them your cat exhibits, first off, it is predominant to take your cat to a veterinarian for diagnosis of the disease. Before proceeding to the test, your vet will ask for the medical history of your cat. Primarily two methods are used for diagnosis. However, depending on the clinical signs, diagnostic procedures may vary and can be undertaken. A complete blood profile will be conducted for further analysis and a treatment plan. Once the feline infectious of mycoplasma is diagnosed, your vet will prescribe antibiotics accordingly. These medications help in killing the bacteria. 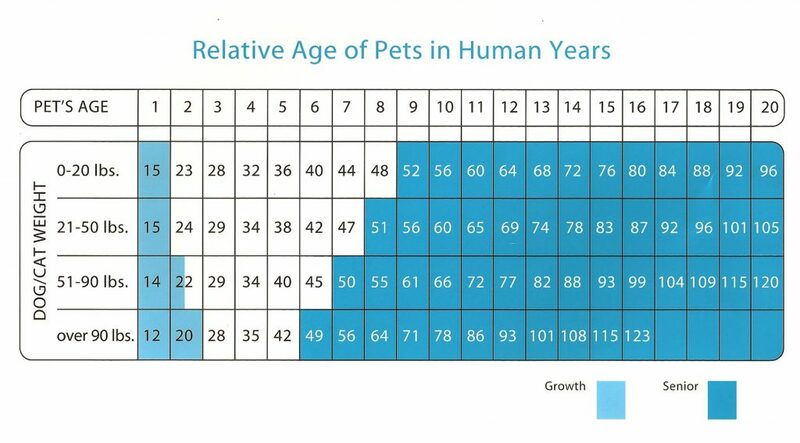 Added to this, your vet may also prescribe vitamin and mineral supplements for regaining strength as well as steroids to suppress the immune system to slow down. Monitoring the progress, your vet will further provide the treatment. In severe cases, cats may need a blood transfusion. Primarily, Feline mycoplasma is caused due to fleas and ticks. Therefore, the best remedy is to prevent infection in cats by maintaining a proper flea and tick control program. There are numerous affordable flea and tick treatments available that can protect your cat from flea and tick infestations. This in turn reduces the chances of feline mycoplasma in felines. Age is a slow creeper that seeps in gradually and squeezes the efficacy of your dog to perform the actions with best of his abilities. The daily chores become a struggle and your pet doesn’t respond to you as he used to previously. His cognitive ability declines with the deteriorating metabolism and declining organ functions. Though it may seem normal to you, we have to be cognizant of his health. Sometimes these symptoms can be far more severe than the usual signs. Sluggishness and reluctance to physical activity may be considered a very obvious sign of aging in dogs. However, it can be a symptom of an underlying illness like osteoarthritis that develops with age due to depleting nourishment and wear and tear of joints over time. Lethargy can also be associated with kidney disease, hypothyroidism, congestive heart failure or even cancer. Weakness in the body due to low immunity against diseases can cause old dogs to lie inactive for hours. Therefore, never ignore if your older pet shows reluctance to climb the stairs. Get him checked right away. Inability to hold the urine is a common problem in older dogs and is very annoying too. Well, you might not be aware that it is not merely due to age. It can be associated with kidney dysfunction and when ignored can lead to complete kidney failure in older dogs. An old dog that has recently started urinating just about anywhere, therefore, must be taken to the vet for a check-up without further delay. Older dogs are more prone to getting Addison’s Disease. Reason being, the aging body doesn’t produce enough hormones to regulate the body functions effectively. Thus an old dog that vomits or gets diarrhea more persistently is susceptible to being Addison’s patient. 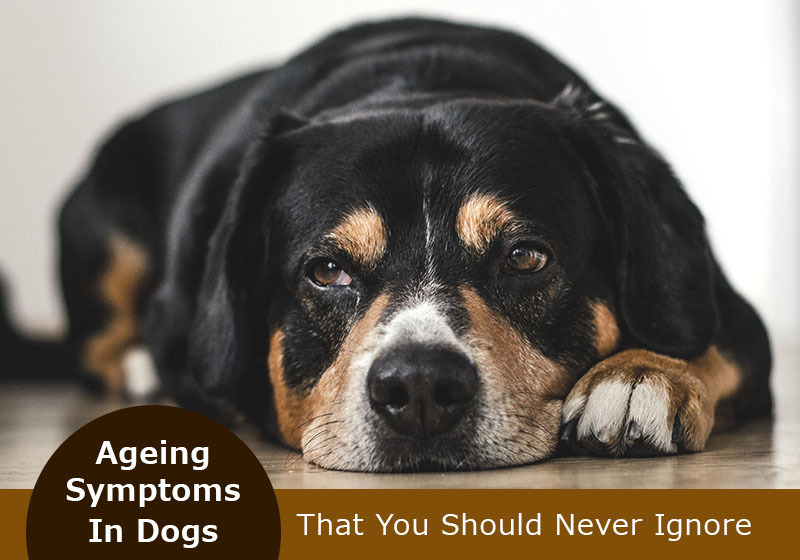 However, elderly dogs that suffer from kidney disease, hypothyroidism or urinary tract infection may also exhibit these symptoms. So, consult your vet to decipher the cause. With the declining cognitive ability in elderly dogs, getting a proper response to your command is not a big deal. But if the dog seems completely lost when you talk to him or barks on you when you encourage him to respond, he might be dealing with Alzheimer’s or cognitive dysfunction. This issue is serious as it makes the dog lifeless and completely dysfunctional. Does your elderly dog stinks badly whenever he opens his mouth to grab a treat? Watch out! He may be suffering from a periodontal disease which is highly common in old aged dogs. Check if his gums are bleeding or if he is finding difficulty in chewing or has recently lost remarkable weight. Over a period of time, dogs may develop lumps and tumors in their body which are difficult to recognize. These may eventually lead to cancer. As cancer develops in the body, it decreases the body’s ability to heal the wounds. Thus, if you find that your older pet’s wounds are not healing in normal time, get him checked for cancer.